Calling all those with an empty stomach and a big heart! 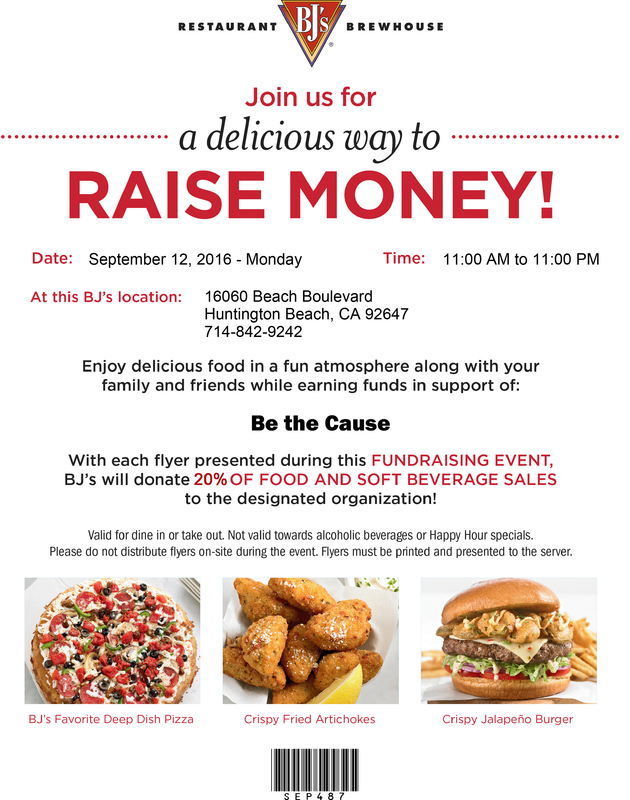 We will be hosting a restaurant fundraiser at BJ’s Restaurant/Brewhouse in Huntington Beach, Sept. 12, 2016, from 11AM to 11PM. 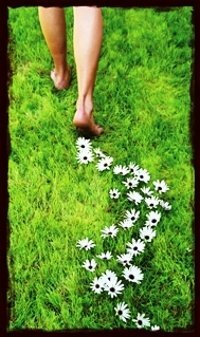 20% of your food and Soft Drink purchases go toward the Walk for Hope! Bring your friends, family, and coworkers and remember to share this flyer! 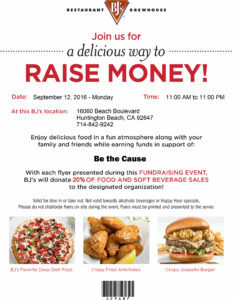 You must present this printed flyer for the proceeds to count. Thank you for your big heart!